Simplified rotor retention system, economical for medium duty applications. 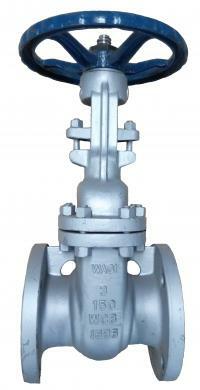 Jacketing suitable for hot oil or steam for enhanced application flexibility. Belt drive or reducer drive options available.